The Ys series debuted in 1987, the same year The Legend of Zelda came out on the NES. It’s comparable to Zelda due to having the familiar protagonist carry a sword, the gameplay that features a top-down view, and the similar quests of saving princesses and saving the world from evil. Ys’ storied history is filled with character lore, stories, and a connecting plot spanning over eight games. 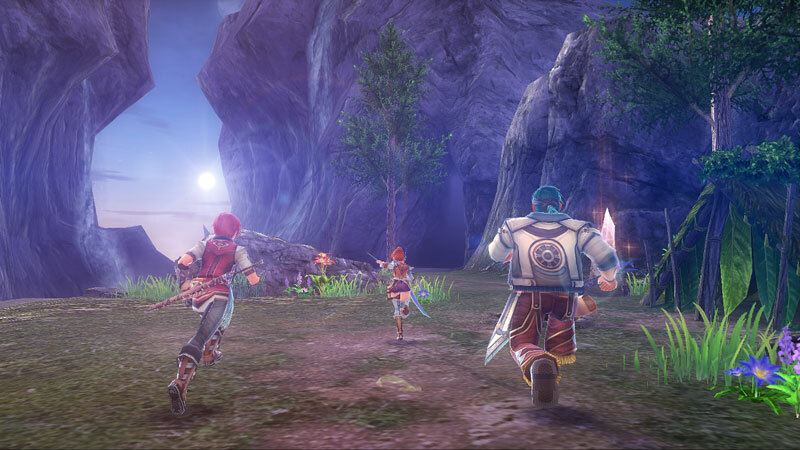 The series is notable for its constant protagonist – Adol Christin – its evolving battle mechanics through each game, and some of the best soundtracks you’ll ever hear in the Action RPG genre. Ys VIII is a particular example. What is Ys VIII: Lacrimosa of Dana? Released on PS4 and PS Vita in 2017, it is a 3D Action/RPG title. There are hack and slash elements and multiple party members to choose from. The real time combat allows for quick combos and you can switch your characters based on their weapons. Utilize their weapons to exploit the weaknesses of enemies. As a result, the use strategic switching of characters – at the press of a button – and keep the tide of victory in your favor! Ys VIII currently holds a score of 85 on Metacritic. This is due largely to its mesmerizing soundtrack, an abundance of side-quests, fast-paced battle system, character development, and engaging storyline. You’ve been shipwrecked on an island and must find the survivors aboard the Lombardia. Together, you all build a village and protect it all the while searching for more members. The people all come together so they can survive on the island till they can escape. However, there are mysteries surrounding the island, to include a mysterious girl, that must be discovered. Is Ys VIII worth owning? First of all, if you own a Nintendo Switch and don’t own a PS4, this JRPG is worth owning. It’s comparable to Xenoblade Chronicles 2 in that the battles are in real time. However, the action is more akin to something like Dynasty Warriors, albeit with fewer mobs. You jump, you slash, you unleash special skills, and you switch with party members. Compared to the last Ys game I’ve played – Ark of Napishtim – this feels wholly more accessible. 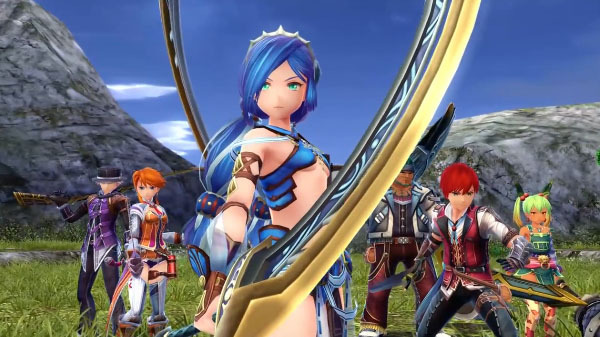 Ys VIII feels like it has borrowed cues from other, more popular JRPG series, such as Tales. Featuring detailed character designs, pretty colors, tons of loot to collect, and an engaging storyline, it takes note of the success of other JRPGs and meshes them together. In addition, Ys VIII is an example of a well-polished title. Thus, despite being a native PS Vita title, the 60 FPS animates itself well. The visuals are fairly humble, yet pretty and colorful, and the game paces itself quite well. Be on the lookout for Ys VIII: Lacrimosa of Dana later in 2018! Furthermore, if you enjoy JRPGs, check out these noteworthy articles! Radiant Historia: Perfect Chronology for 3DS Summary. Mario & Luigi: Superstar Saga + Bowser’s Minions for 3DS Summary. Pingback: Kirby: Star Allies demo out now on the Nintendo eShop. Pingback: Spyro: Reignited Trilogy is coming September 21, 2018.